The Zetas in North Carolina know what they are doing. Check out this video of the stroll that the “Lethal Lamda Mu” made to the song “Ready” by Fabolous feat. 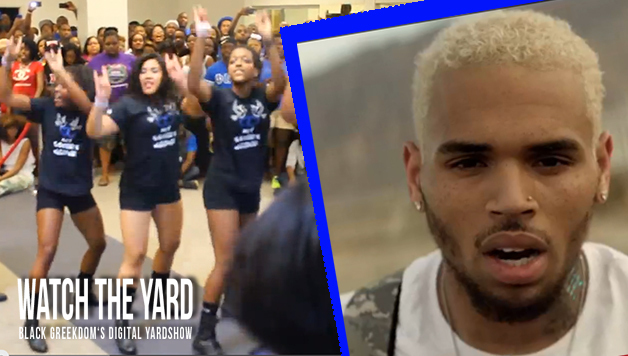 Chris Brown that they performed at the Carolina Greek Explosion.